This is a free "relationship building" event, designed to welcome new businesses, industries, and organizations to the community, as well as congratulate those who have moved, changed ownership, or experienced other major improvements or alterations to their company or organization. 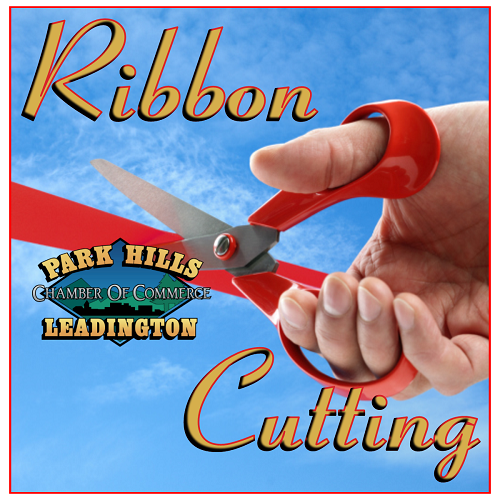 Please join us for a Ribbon Cutting Ceremony at the new Mind Body Revitalization, LLC located at 114 East Liberty in Farmington. The ribbon cutting ceremony will take place at 12:00 p.m. on Wednesday, August 22, 2018. We hope you'll plan to come celebrate with us!